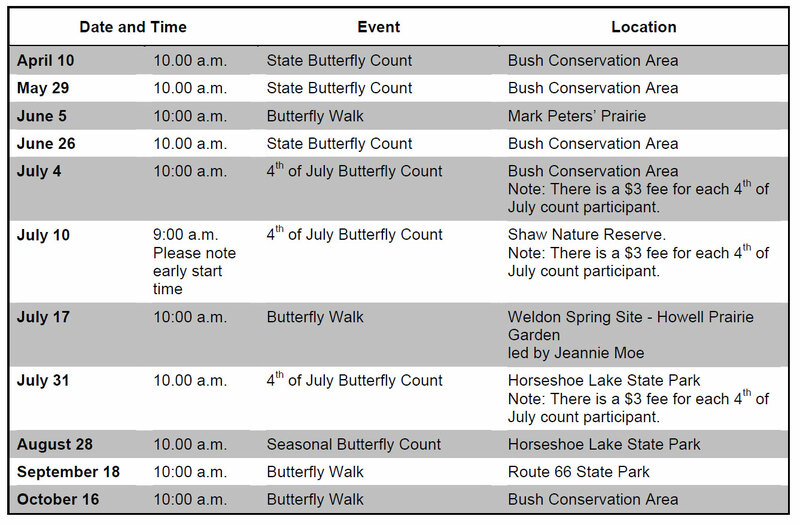 Here’s a list of dates for butterfly walks in and near the St. Louis area – everyone is welcome. Identifying butterflies, especially skippers can be a challenge and I guarantee you’ll need some help. 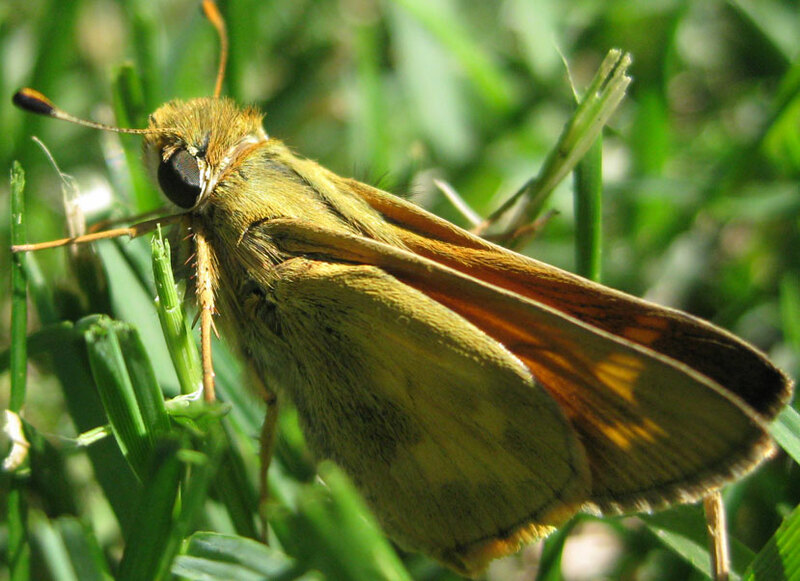 This little guy is a Sachem skipper – male. I only found that out with help from Jeff Pippen who not only identified it, but also gave me a link to all of his great pictures. (link) Please visit his site and I guarantee it will hep you in identifying butterflies in general and skippers in particular. P.S. – See the black square patch at the end of the wing – that’s the identifying mark. 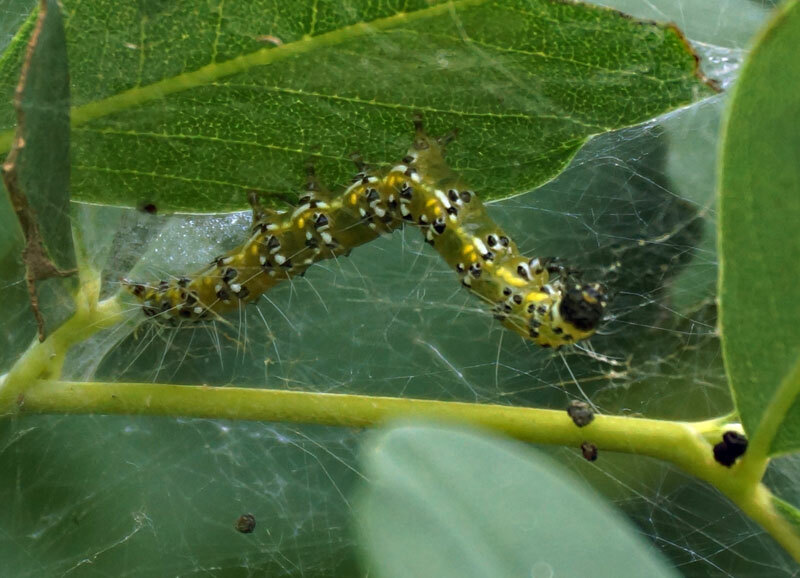 Another great site I just found is Butterflies of America. While the website is fairly plain, the pictures it contains are not. I’m impressed. It should really help a novice in identifying butterflies.